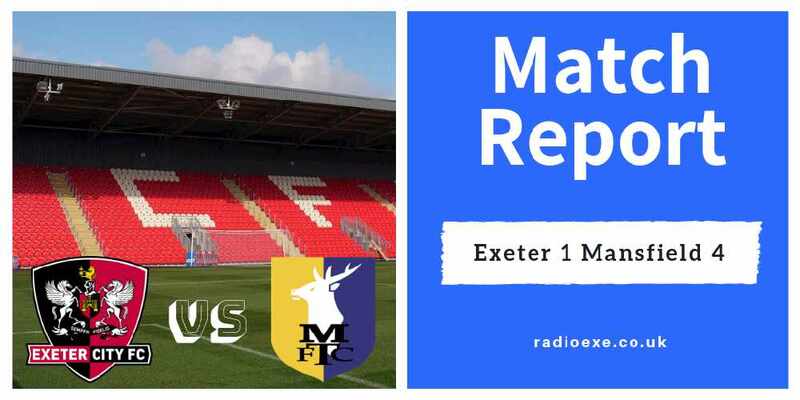 With both teams in the play-off places prior to kick-off, and with just a handful of games remaining this season, it was a damaging defeat for the Grecians in their quest to gain promotion as they fell to a heavy 4-1 defeat against Mansfield. 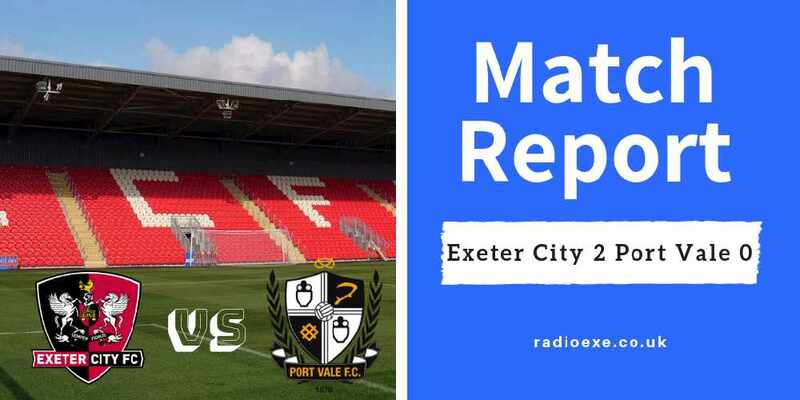 However, Matt Taylor’s side remain in the play-off places by fine margins despite today’s set back, but the pressure is beginning to build as the League Two campaign heads towards its final straight. 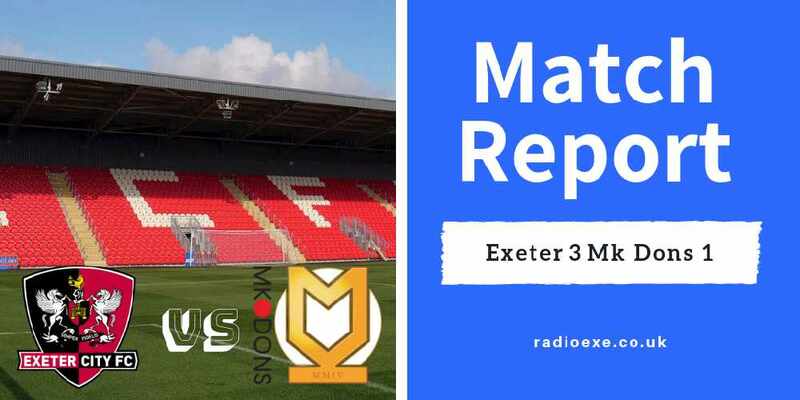 Grecians manager Matt Taylor made two changes to the side that narrowly beat Notts County 1-0 last weekend. The suspended Ryan Bowman, who picked up a red card last time out, was replaced by Dara Oshea. Meanwhile, Troy Brown was replaced by Donovan Wilson. Having won six corners within the opening 10 minutes, it was Mansfield, backed with a strong number of traveling supporters, who piled on the early pressure. 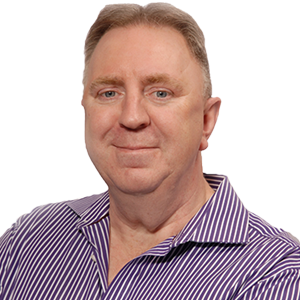 City’s Christy Pym was required to make two important saves inside the box and punch away an in swinging cross that looked to be dipping under the cross bar, to keep the scores level. But with 20 minutes on the clock, the visitor’s dominance was finally rewarded. CJ Hamilton used his pace to get in behind city’s defence, take the ball around Pym, and tap it into an empty net. 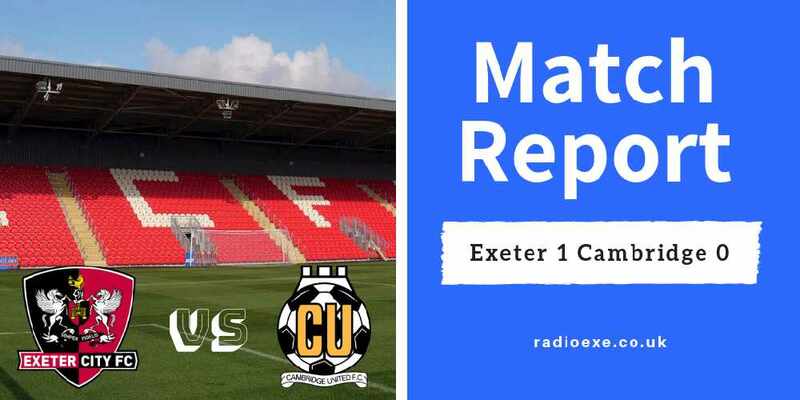 Matt Taylor’s men were still under the cosh, however, just seconds after conceding the Grecians salvaged an equaliser with their first attack at goal. Donavon Wilson whipped in a pin point cross to Matt Jay in the box, Jay’s initial effort was blocked, but the youngster pounced on the rebound to head the ball over the line. Unfortunately the home fan’s celebrations were short lived. 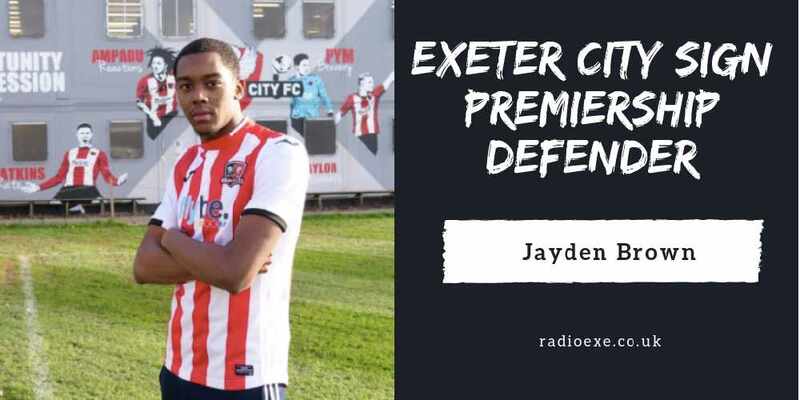 Hamilton ran in behind Exeter’s defence once more, finding himself one on one with Pym for the second time, he calmly slotted home to give his side a 2-1 lead at half-time. 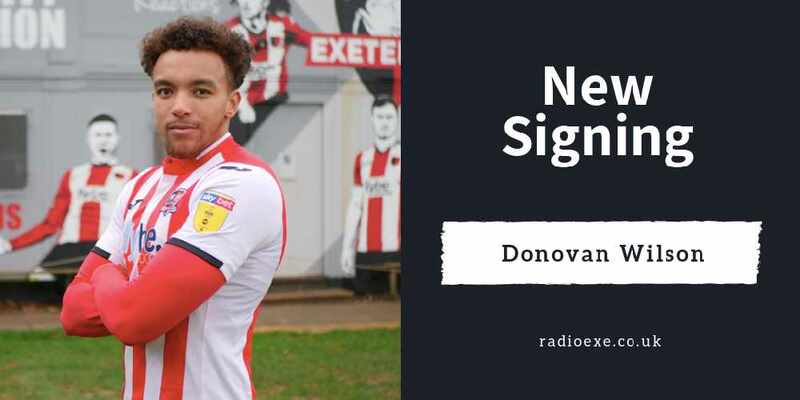 It wasn’t the second half Exeter wished for. With 15 minutes played in the final 45 minutes, the encounter was all but over for the hosts as a rampant Mansfield side started to run away with it. The visitors scored another – and this was the best of the bunch. On the edge of the box, Tyler Walker curled his effort around Pym into the bottom corner from 20 yards out. Moments later, Dara Oshea was judged to have fouled a Mansfield player in the box – awarding a penalty to the visitors. Walker scored from the spot. City continued to throw men forward attempting to reduce the deficit, but the Mansfield defence held strong as it finished 4-1 at full-time.